Gentle comedy. Mellow drama. Balmy ballgames. 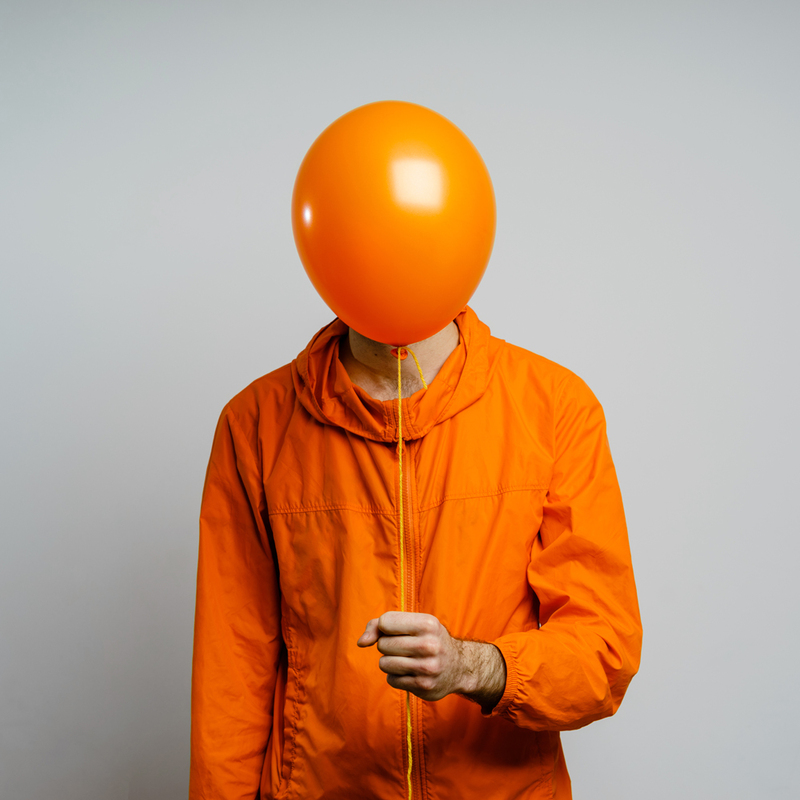 Peeling back the years with a softer show, the sunset on an endless summer from ‘maverick physical comedian (and Edinburgh Best Newcomer nominee) Ben Target’ (Guardian). ‘Imagine there was no Ben Target. The world would unquestionably be a darker, less interesting place’ ★★★★ (Chortle). ‘Target is a great find and will leave you warmed up physically, mentally, spiritually and emotionally’ ★★★★½ (Adelaide Advertiser). ‘Ben Target is a breath of fresh, daft air’ (List). ‘A true original and a legend in the making’ (Guardian).